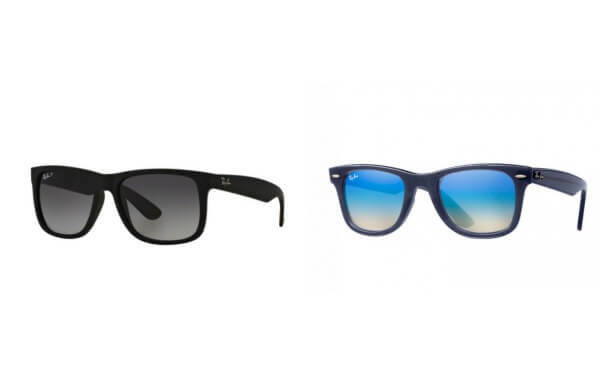 Ray-Ban New Wayfarer Sunglasses: Series New Wayfarer. Series number: RB2132. Colour code:902 Size: 50. Lens Width: 50 mm. Lens Bridge: 22 mm. Arm Length: 145 mm. 100% UV protection. Polarised. 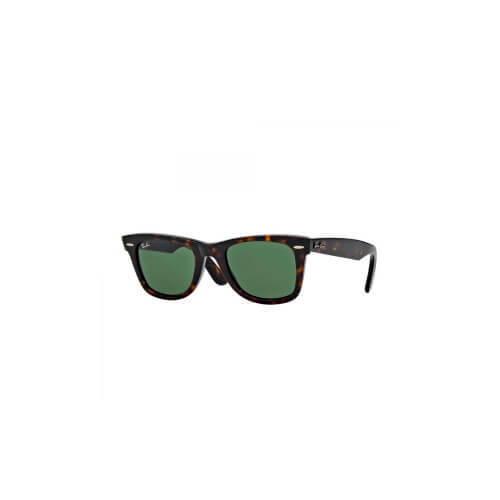 Colour: Tortoise Shell.